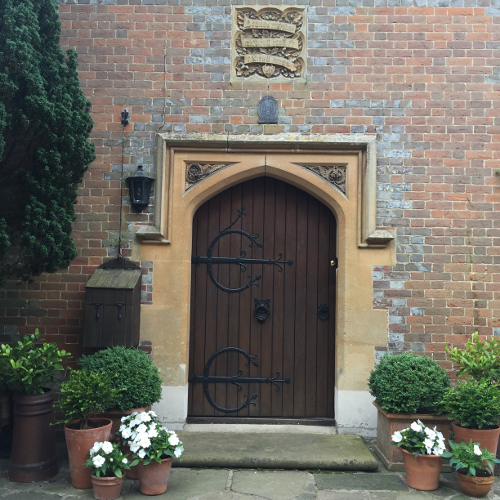 A magnificent oak front door welcomes visitors to this most attractive riverside Vicarage which provides a tranquil relaxing retreat for both the business and holiday traveller alike. Guests will receive a warm reception, wonderful food and the opportunity to sample some of the delights of this unique home. 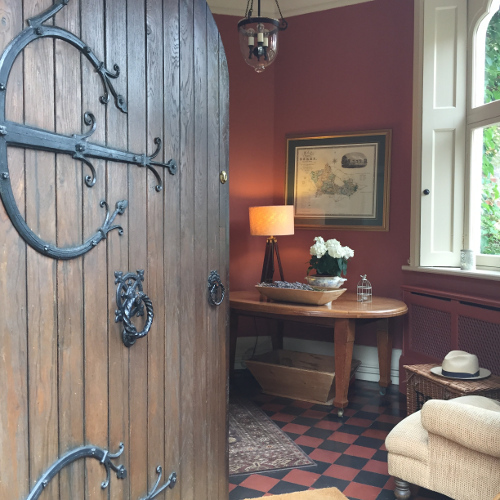 The Old Vicarage has elegantly proportioned rooms, all tastefully decorated with a mixture of antique and contemporary furniture. Breakfast is served either in a cosy dining room overlooking the organic kitchen garden or, if the weather permits, on the terrace with a view down to the river. Guests can relax in the elegant drawing room with an open log fire, which is an ideal place to have tea with homemade cakes or flapjacks, alternatively in the summer tea or drinks can be taken in the riverside gazebo.